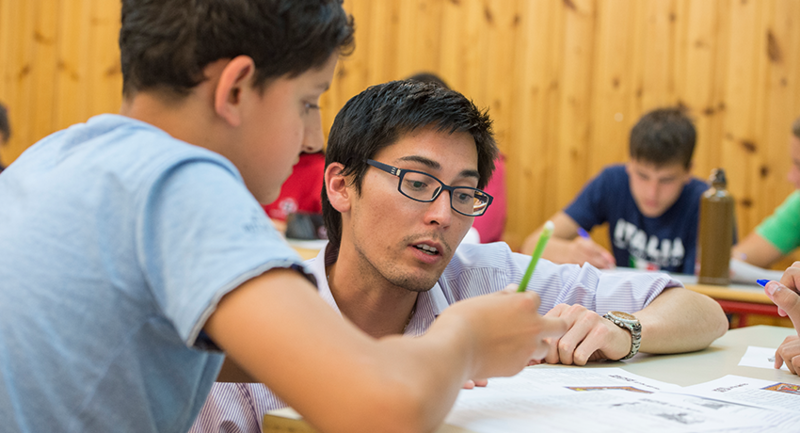 LAS summer allows students to create a program that is tailored to their personal interests and aspirations. Students are invited to select from one of three morning programs: the Language program, Academic program, or Sports program. English or French Language Program: Students in this program will select their language of choice as well as their proficiency level to ensure the content meets their educational needs. Sports Program: Students may choose from one of two courses. The Tennis program, suitable for all skill levels, takes time both on and off the court to teach players about fundamental tennis techniques and tactics, injury prevention, nutrition, fitness, and more. 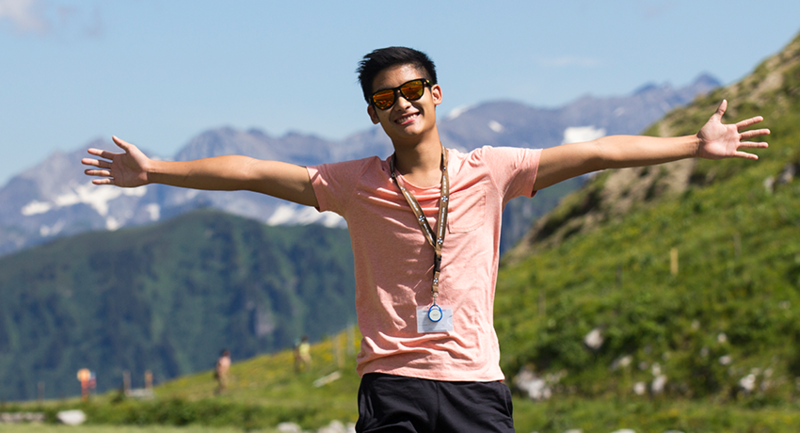 The Mountain Leadership Development program seeks to make the most of Leysin's extraordinary location in a twelve day hands-on course teaching the essentials of navigation, first aid, excursion planning, and the selection and use of mountaineering equipment. ART CLUB: Make pieces of art using 2D methods or design 3D creations using clay and other mediums. COOKING & BAKING CLUB: Discover the joys of creating tasty treats. 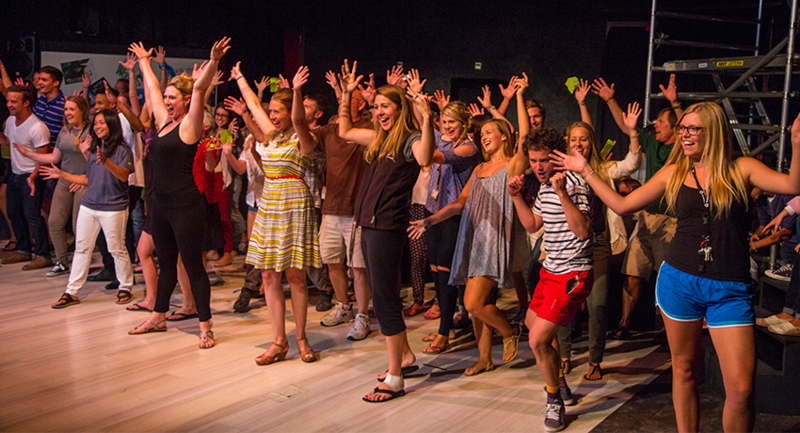 DANCE & MOVEMENT CLUB: Fluidity and movement through a variety of dance styles. LANGUAGE CLUB: Embrace our French speaking surroundings or advance your English skills in a fun setting. MUSIC CREATION CLUB: Compose songs and learn to play instruments or mix and create digital pieces of music. PHOTOGRAPHY CLUB: Learn to capture the world around you through a lens. ROBOTICS & CODING CLUB: Discover how mathematics and coding are everywhere. VIDEOGRAPHY CLUB: Study the fundamentals of filmmaking and become a film-maker. LAS summer weekend are for adventure! 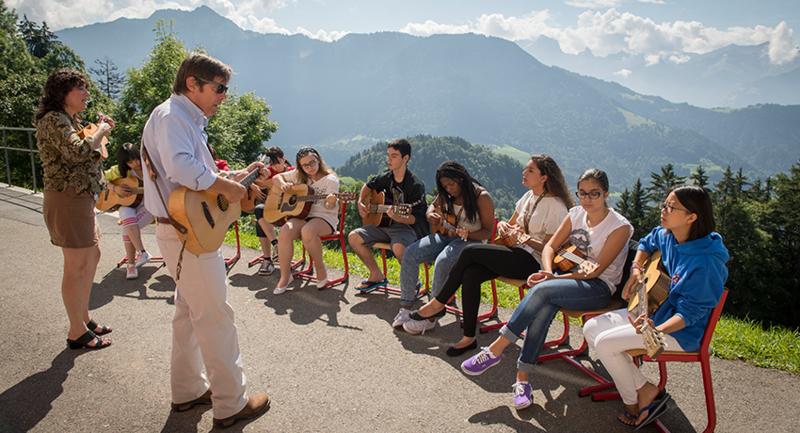 Expeditions to different locations around Switzerland and exciting activity sites encourage students to step out of their comfort zones and spend more time exploring our beautiful country. Activities A range of activities to choose from and design your own program. The LAS summer program has been created for students who are 10-17 years old and want to design a summer experience that meets their personal goals and interests. Copyright © 2018 SWISScamps. All rights reserved. Copyright © 2017 SWISScamps. All rights reserved.